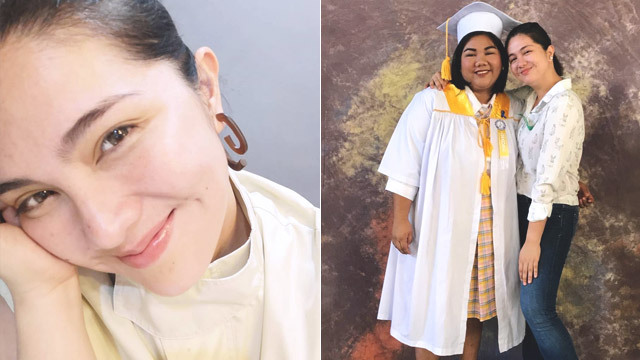 The proud 'Ate Mommy' felt deeply rewarded upon seeing her sister graduate from high school. Dimples showed support to her sister Angeli by attending her graduation, alongside their mom. She regrets that their father is no longer around to be part of this momentous occasion, something he would have been surely proud of. Their father Bong passed away when Angeli was still very young, that's why in her early adult life, Dimples had to stand in as head of their family. "She calls me 'Mymy' parang ate and mommy, dahil four months old pa lang sya nung tinawag ni Lord si Papa for duty in heaven. 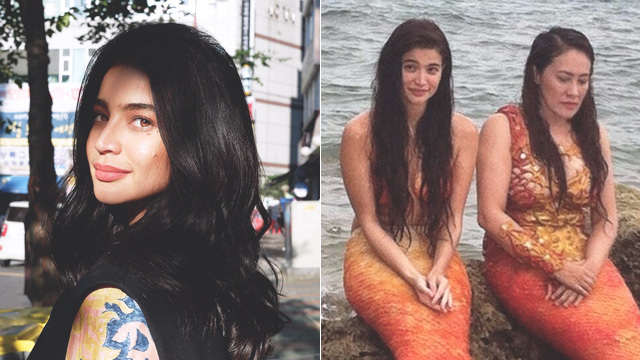 We don’t get to spend much time together dahil busy si Ate sa pag-asikaso sa mga kakailanganin nya for school and for college na paparating na this school year for her," she began the long caption to her photo with Angeli, which she posted on Instagram. "To balance keeping the family together and working almost every day is HARD, pero sa mga pagkakataong ito, I am reminded of why I do it in the first place. I will stand for as long as it takes, take on everything that will come my way, Father God, basta kasama kita. All for Your greater glory, Lord." 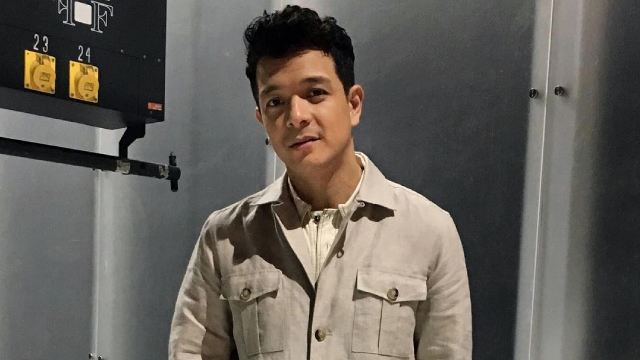 Jericho Rosales Doesn't Want to Do Soap Operas Anymore: "It's a time for me to challenge myself."